Immigration from Central America to the United States is rising rapidly. Much of this inflow is unauthorized. Violence and corruption in Central America is affecting both the volume and composition of current migrants who are less educated, less likely to speak English, and who face tougher border and interior enforcement than Central Americans who immigrated in the 1980s and 1990s faced. 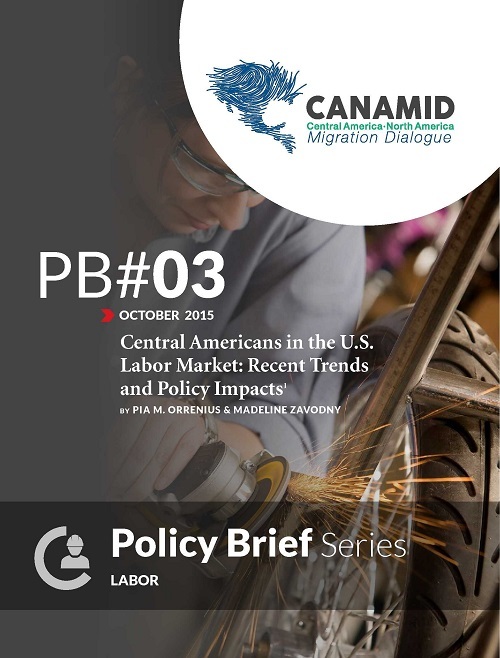 We offer a number of policy recommendations aimed at expanding legal avenues to accommodate immigrant flows from Central America while regularizing those already in the U.S.
© CIESAS Occidente 2019. All rights reserved.